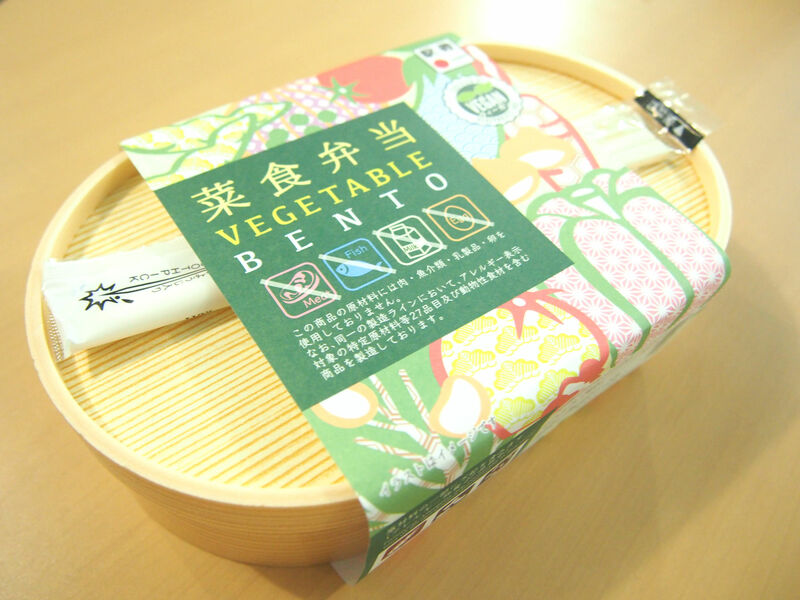 It is very rare to find a lunchbox for vegetarian or vegan in Japan. 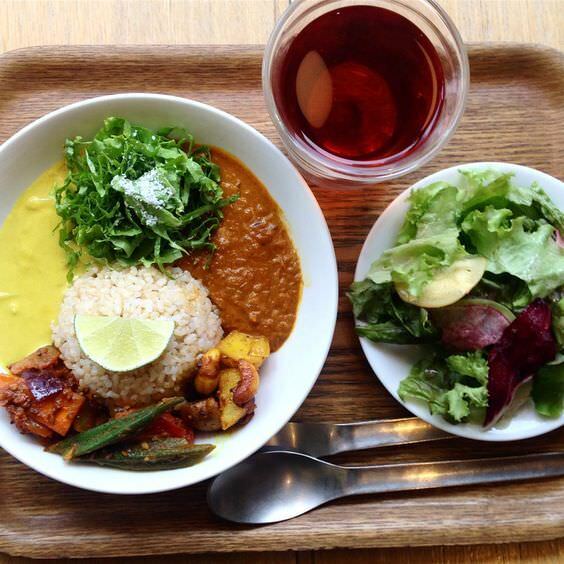 But there is just one lunch box which got a certification of vegan officially. 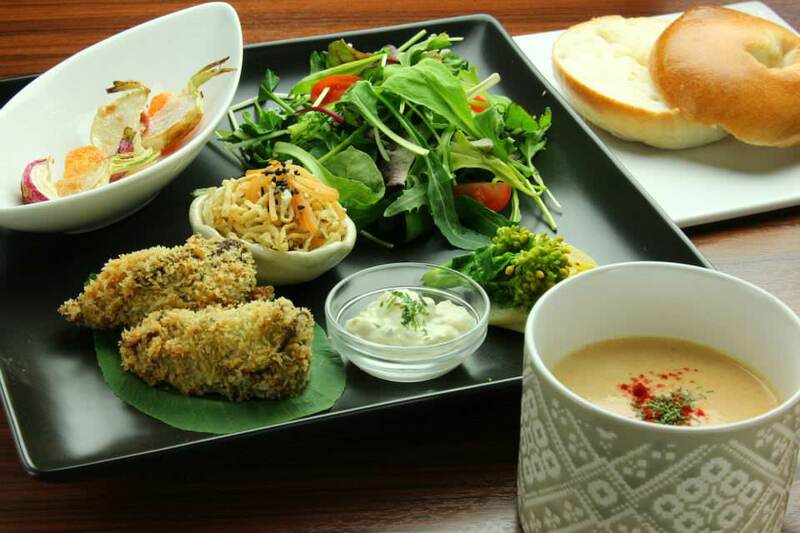 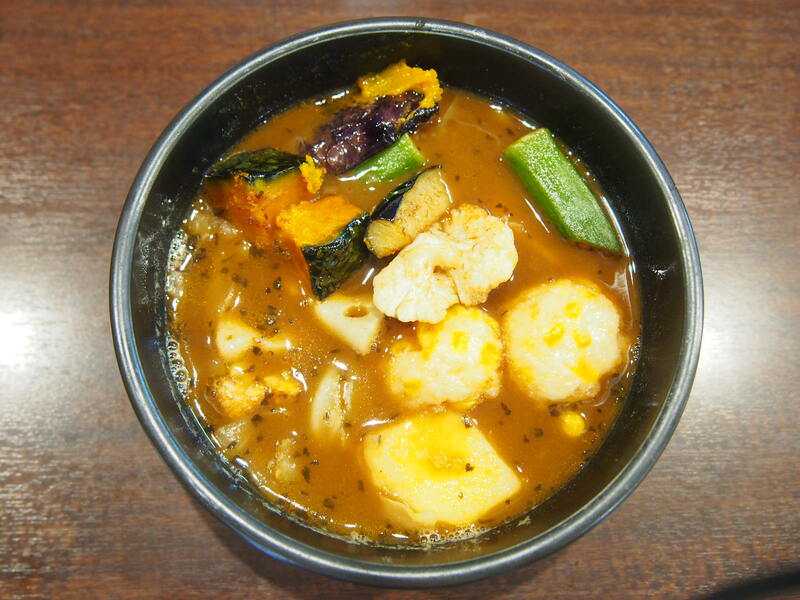 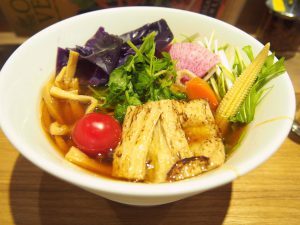 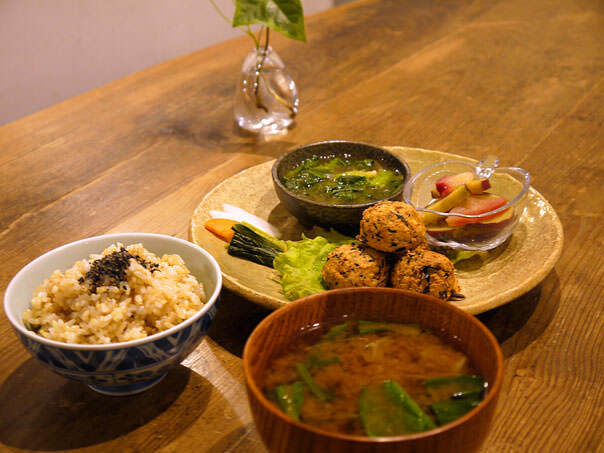 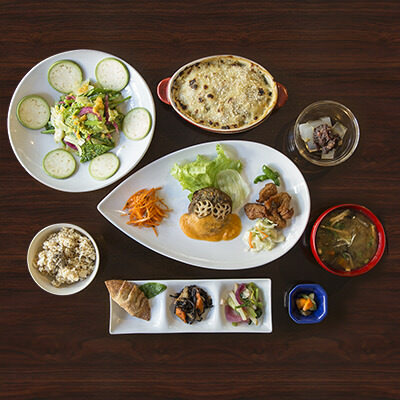 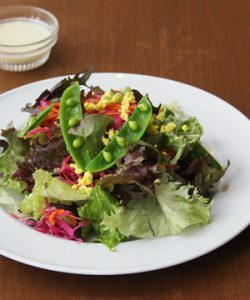 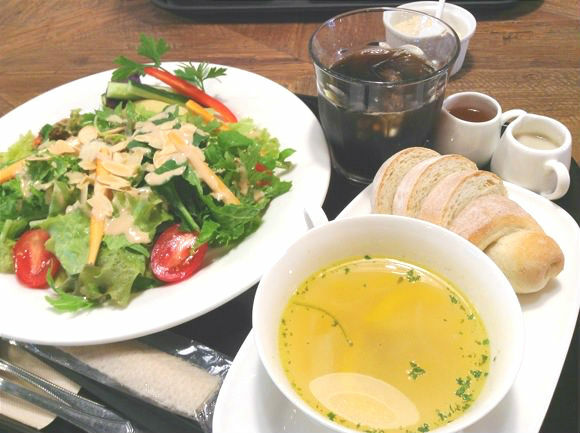 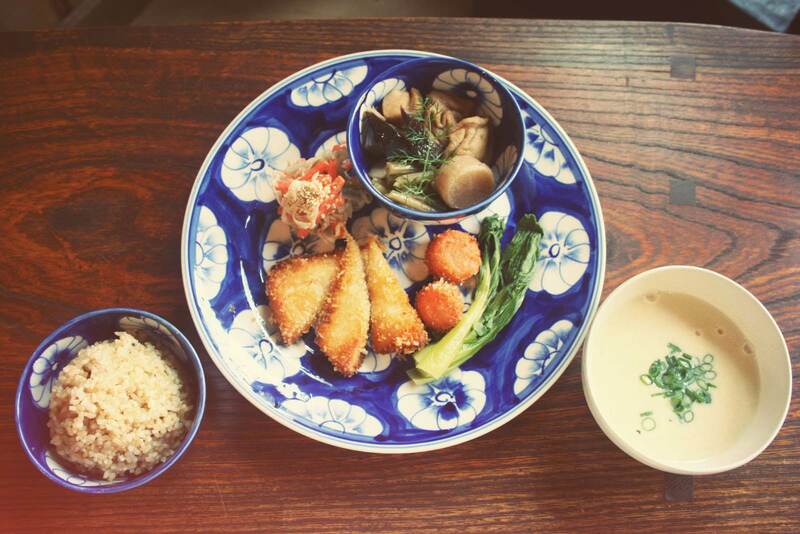 Komenoko is a vegan restaurant which is love by local people. 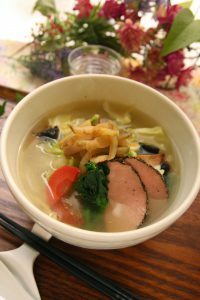 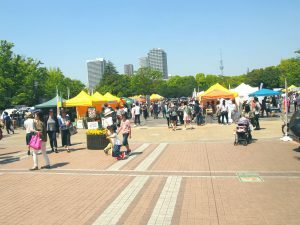 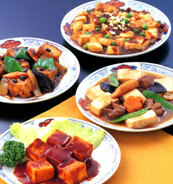 Its concept is to notice people importance of traditional diet in Japan.